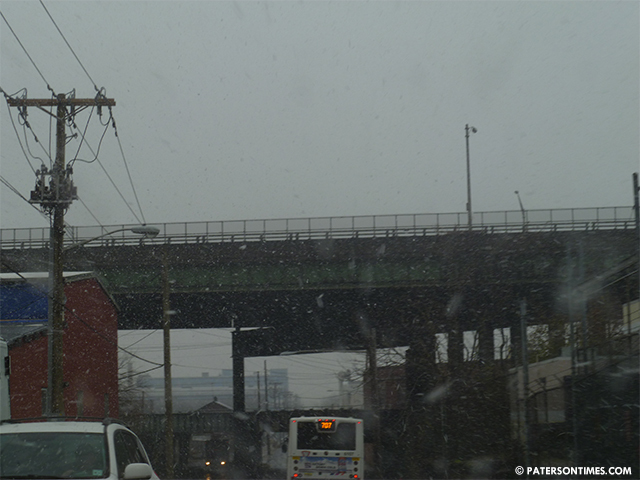 The school district is dismissing students early due to the expected winter storm, announced the Paterson Public Schools. Students will be dismissed at 1 p.m. Teachers and staff will be dismissed at 2 p.m. All after school activities have been cancelled. The High School Choice Fair and the public meeting with New Jersey Attorney general scheduled for tonight will be rescheduled. A robocall informed families of the early dismissal. yeah but teachers get out at 2…I guess teachers are worth more dead than alive,especially if on top of the pay scale.